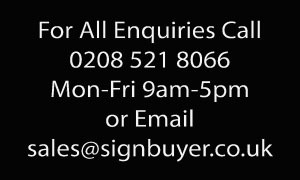 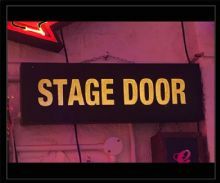 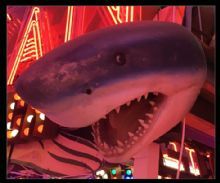 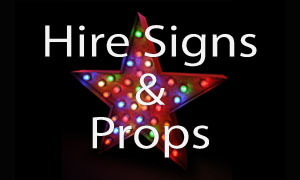 We Hire Neon signs, light boxes, Bulb signs and LED signs and have designed, manufactured and supplied for TV Theatre productions and Films. 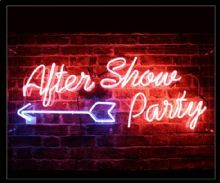 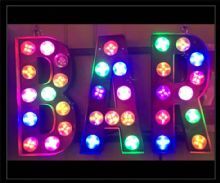 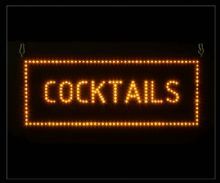 We also hire Neon and Bulb signs for Party's, weddings and corporate events. 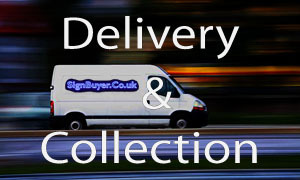 Based in London we have easy access for collections.